The LE2 is a turbo-charged 1.4-liter four-cylinder engine produced by General Motors for use in small (compact and subcompact) vehicles. The LE2 is part of an all-new, modular family of engines launching in the 2015-2016 time period. The new family of engines was engineered to deliver strong performance with excellent efficiency and is part of a clean-sheet design and engineering process that leveraged the diverse experience of GM’s global resources. 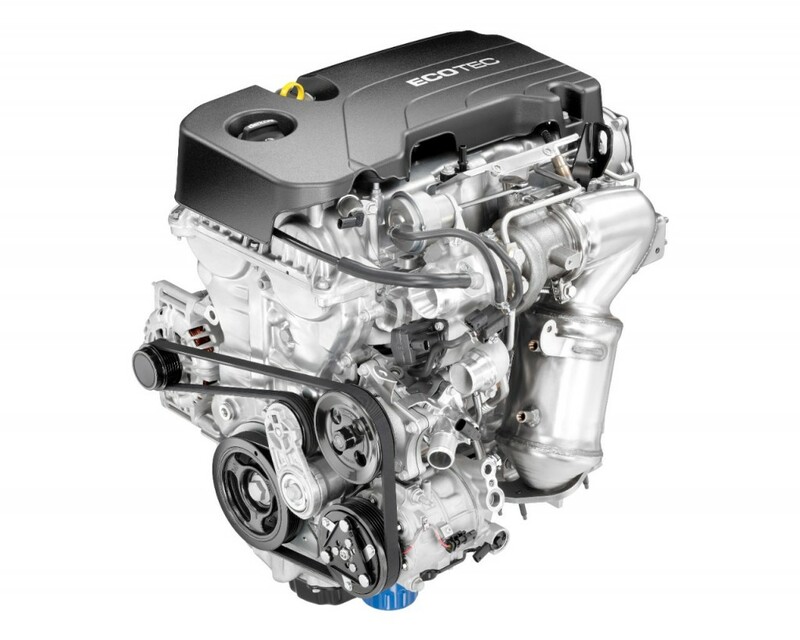 Direct injection helps the motor make about 11 percent more horsepower and nearly 20 percent more torque than the Encore’s standard 1.4L I4 LUV engine, making for a greater feeling of power on demand, particularly at low- and mid-range engine speeds. Engine stop/Start contributes to reduced fuel consumption in stop-and-go driving by automatically shutting down the engine when the vehicle comes to a stop under certain driving conditions, such as a stoplight. The engine automatically restarts when the driver takes his or her foot off the brake. Although the LE2 was first announced in the all-new 2016 Chevrolet Cruze, the first vehicle to be powered by the engine is the 2016 Buick Encore, specifically the 2016 Encore Sport Touring model.